 Event Pros Entertainment has been providing musical services and lighting show since 2004, based in Los Angeles and serving Ventura county, Los Angeles county and Orange county markets. We specialize in wedding receptions, corporate events and teen dance parties. Our company provides exceptional entertainment and we proud our self to make your dream event a reality, we enjoy working closely with our clients to customize the party of their dreams. I have hired DJ Tony multiple times over the years and he never disappoints. He is punctual, very professional and he has a wide selection of music to choose from. His set up from the DJ booth to the lighting - all his equipment is great. He definitely knows how to get everyone on the dance floor, have a great time and keep the party going. I don't bother shopping around each time we have parties. With DJ Tony you are guaranteed a great time and a successful event!